We’re so glad you want to know more about our fabulous city Geelong. 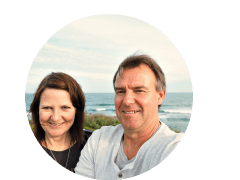 We’re Andrew and Audrey a couple who grew up in Geelong, travelled the world together (Check out our blog Gumnuts Abroad), and decided to stay and raise our family in the City By The Bay. This site is all about how to get the most out of the great city of Geelong, whether you are on holiday or live here permanently. On top of all the best things to do in Geelong and the surrounding area, we will also show you the best places to stay, how to get around, where to eat and drink and everything else for the perfect Geelong holiday. 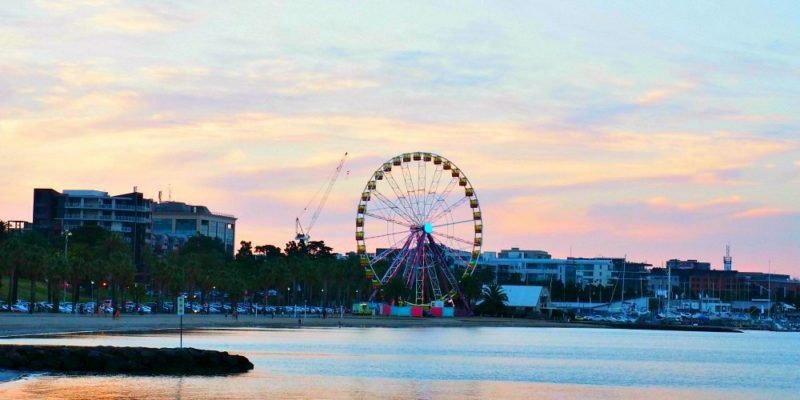 To help you get started we’ve written this mega post of the 50 Hottest Things To Do In Geelong. Or you can read about 20 Geelong Events You Can’t Miss. Join us in discovering Australia’s best regional city Geelong!